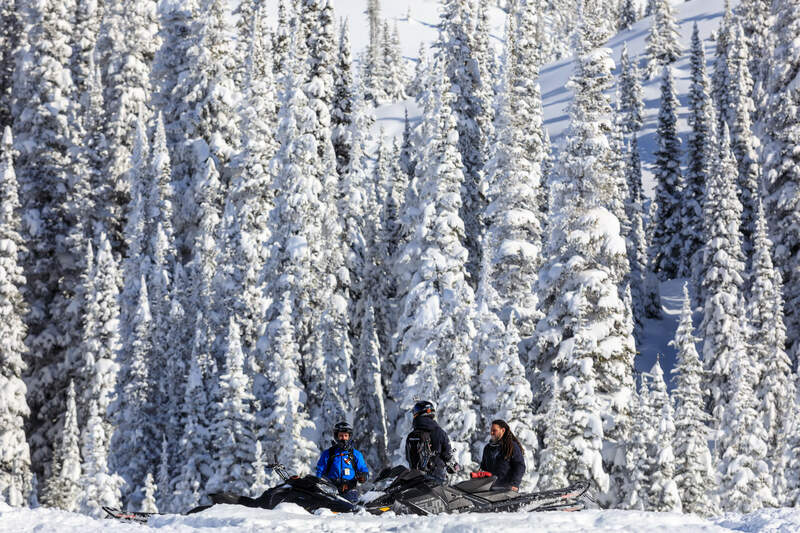 New to snowmobiling or simply want to see what the mountain snowmobiling experience is all about? 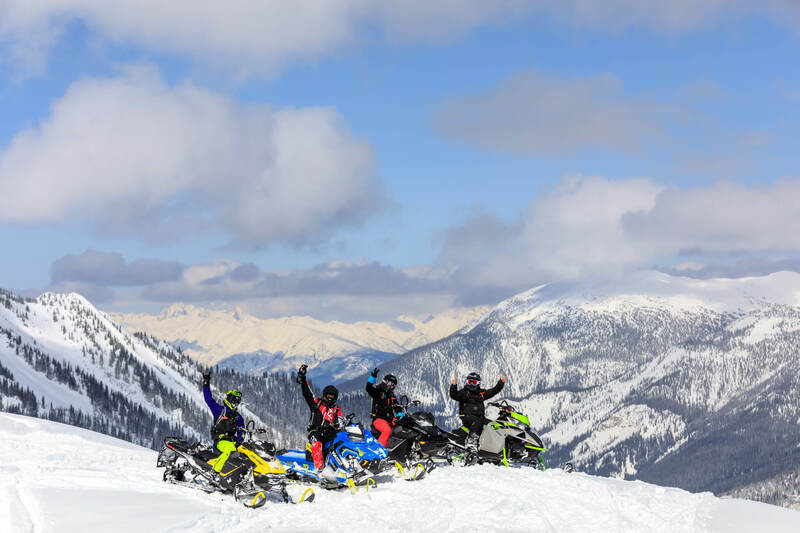 This is an introduction to mountain snowmobiling in the Purcell Mountain and Rocky Mountain ranges on brand new snowmobiles. 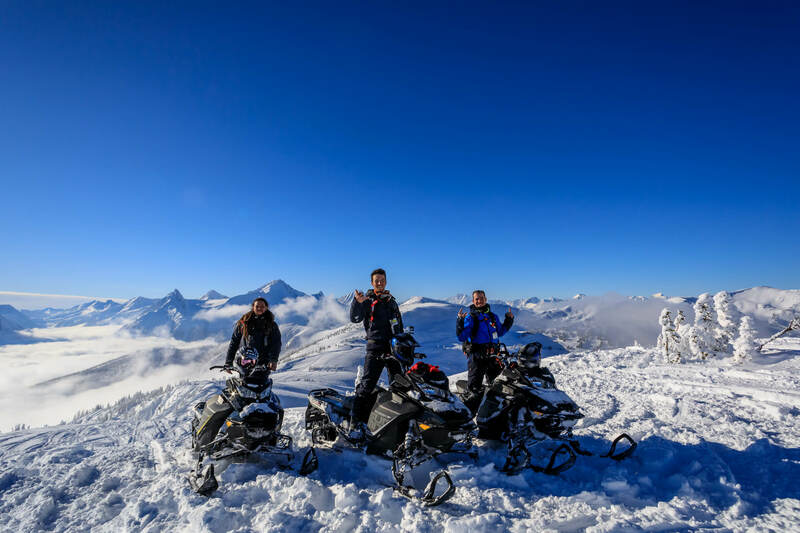 We primarily head west to Quartz Creek for this tour, but can mix it up especially if you are looking for a multi day adventure. 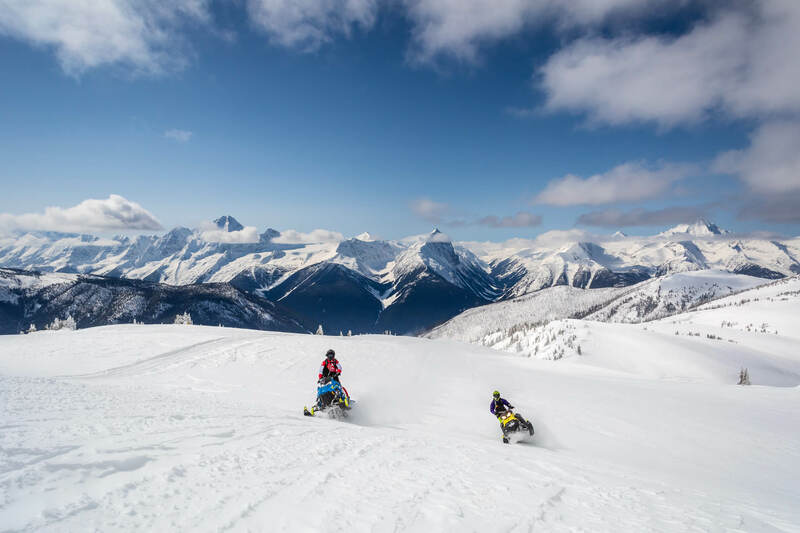 The terrain is very beginner friendly with little avalanche exposure, however if you are looking for something to test your skills Quartz Creek will provide! This is a great opportunity to take advantage of our highly skilled guides to provide riding pointers, techniques, and tricks that can help save time and energy. Oh and maybe help get you unstuck a few times! 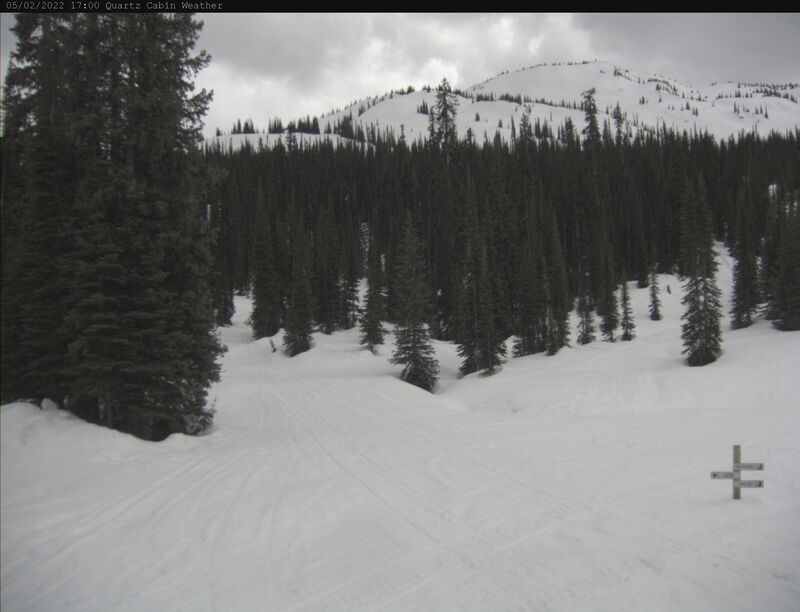 Meet at Snowpeak Rentals shop at 9:00 to sign waivers and fill out required paper work. Guide will designate specific riding areas and set you free! As the guide’s confidence grows in your ability and awareness, the options for exploration expand!! Depending on weather most days we leave the riding area by 3:30 and head back to the parking lots by 4:00pm.